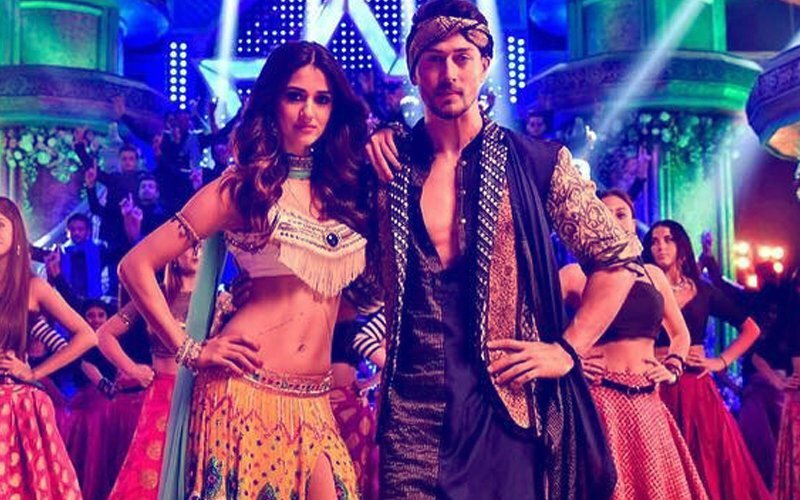 In the song, you can see Tiger Shroff and Disha Patani's love story unfold. O Saathi depicts college romance in a beautiful way. Tiger and Disha's real life romance has translated immensely well on celluloid and they look simply adorable together in this romantic number. The song has been sung by Atif Aslam. The lyrics and composition is byArko. 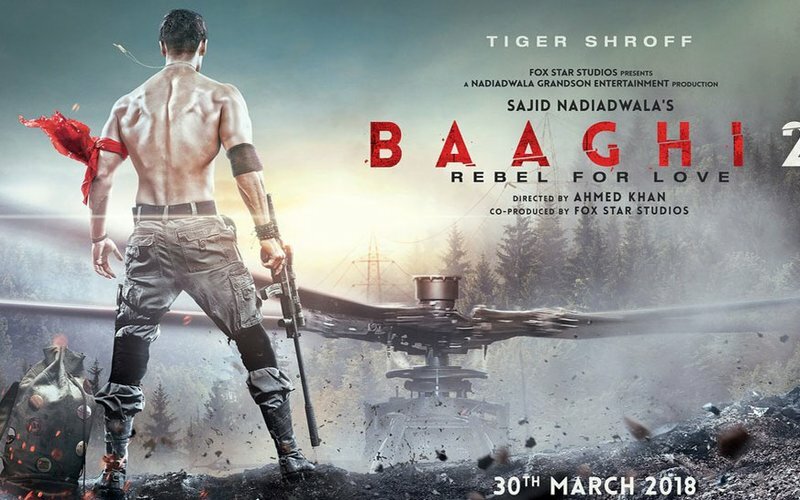 Talking about the plot of the movie, Baaghi 2 is about a battle-hardened army officer who goes on a search of his ex-lover’s child who is mysteriously kidnapped. Neha (Disha) reaches out to the only person who can help her with her plight, Ronnie (Tiger). Daring stunts, chase sequences, air strikes, bomb blasts and other large-scale action sequences have been done with a bona-fide, larger than life approach, truly making it a spectacle. 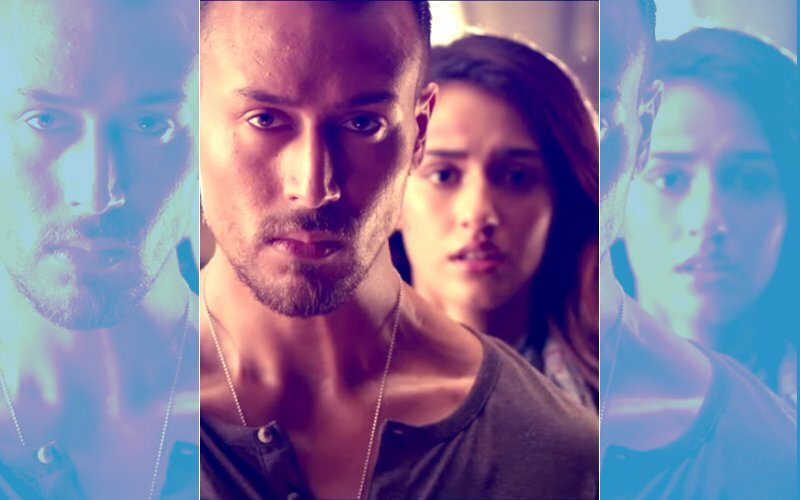 Produced by Sajid Nadiadwala and directed by Ahmed Khan, Baaghi 2 is set to release on March 30.